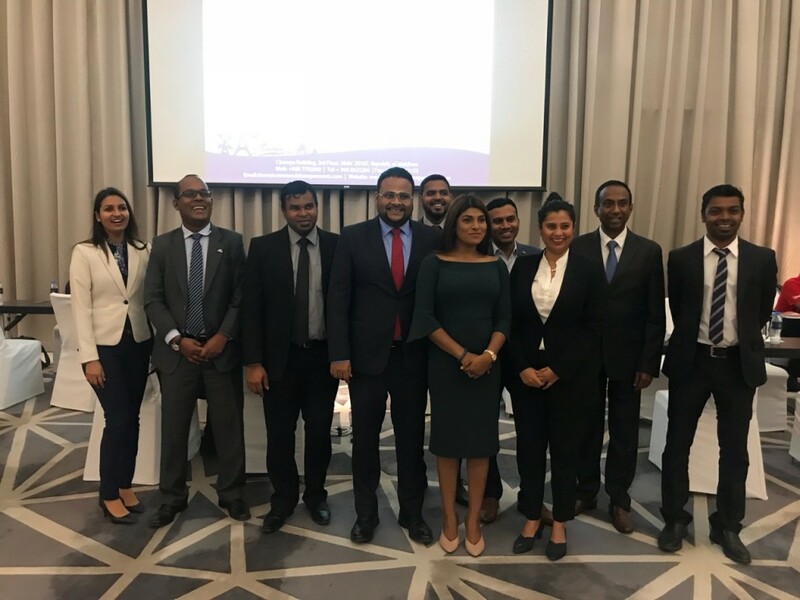 Maldives Association of Travel Agents and Tour Operators (MATATO) has led several local companies to represent Maldives in the ongoing International Travel Expo (ITE) being held in Hong Kong. Five local firms would be representing the Maldives in the expo being held from June 14-17 which would specifically target the largest tourism market in the world, China. The expo is expected to attract over 12,000 visitors from the travel, tourism and business industry. MATATO has recently stepped up efforts to boost Maldives tourism promotion abroad, with body already partaking six different international travel fairs so far his year.